2018 is only halfway over, and already we’re excited about what 2019 has in store! According to a new report, Apple is set to release new, improved AirPods, a new HomePod, and a set of new studio quality over-ear headphones. Bloomberg claims that Apple’s next AirPods will add noise-cancelling, more range, and limited water-resistance (to protect against rain, not for swimming) to what is already an impressive package. In the future, Apple may also add a heart-rate monitor and other health-tracking sensors. The new AirPods will reportedly be pricier than their predecessor. As for the new over-ear headphones, Apple is supposedly aiming to compete with expensive models put out by Bose and Sennheiser. These will be put out under Apple, rather than Beats, branding. Apple supposedly planned to release them in 2018, but ran into development challenges which caused them to push back the release date. 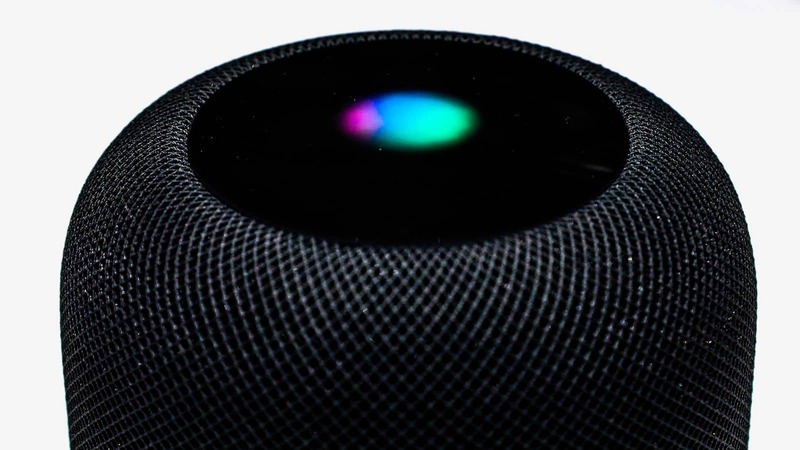 Finally, the report claims that there is a new HomePod smart speaker on the way. Unfortunately, there are no details about what features it might boast. Instead, the report says that Apple recently met with manufacturers Inventec, who built the first generation, but may not work on the HomePod 2.0. Since none of these products have yet been announced, there’s a chance they might not wind up being released in 2019, and could be pushed back further (or not released at all.) Still, from the sound of things, Apple has some pretty exciting new audiophile technology in the works. What would you like to see Apple release in this area? Let us know your thoughts in the comments below.